Asha Group Launched ABN (Asha Broadcasting News Channel ). 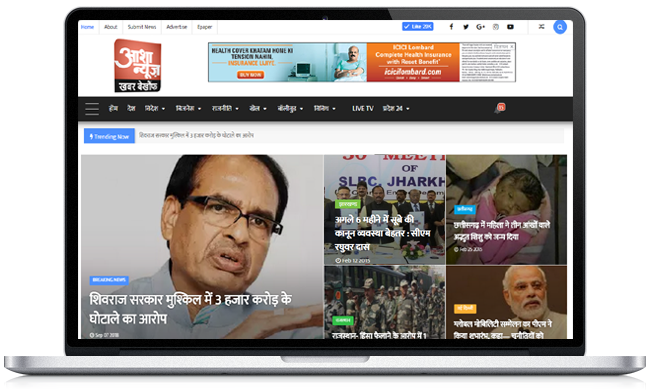 Asha Group Weekly Published Asha Newspaper In Madhya Pradesh State. 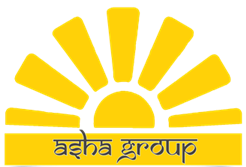 Asha Group Also Launched News Portal Asha News. Asha Group Launched Android App With Named Asha News & Asha Vibe. Asha Group Officially Launched Android App. 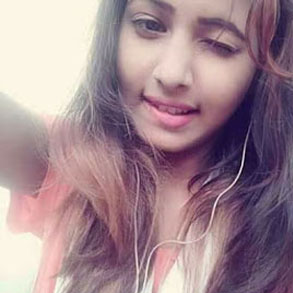 The App Asha News Provide Latest News In All Our India & Second App Asha Vibe Is A Social Network App Like Facebook & Third App AshaApp is A Instant Messanger App Like Whatsapp. Asha Group Monetize This App. 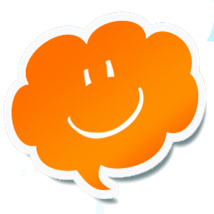 After Installation User Get A Chance To Earn Money & Free Talk Time. It was a pleasure to work with the guys at Asha Group. They made sure we were well fed all the time! 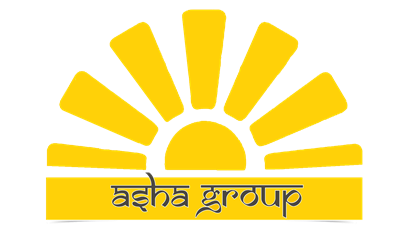 Take a look to Asha Group team. 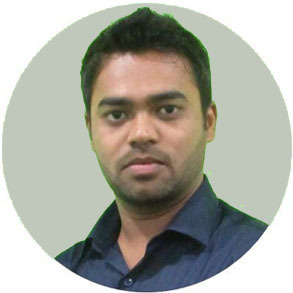 Piyush Trivedi Co-Founder & Director at Asha Group India. 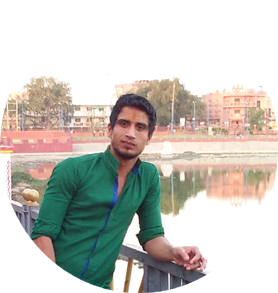 Azad Tiwari CO-FOUNDER & Editor In Chief Of Asha News India. Avni Tiwari CO-FOUNDER & Managing Director Of Asha Vibe India. 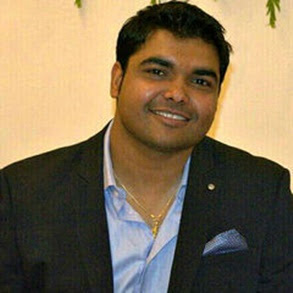 Aashish Tiwari Co-Founder, Director Asha NGO. India. 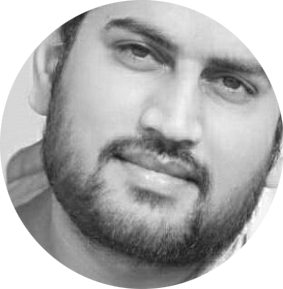 Vikas Deshmukh Co-Founder & Director at AshaApp India.